Worcester Greenskies solar panels . Solar panels harness the power in both direct and diffused sunlight and convert the energy to heat for the production of hot water for the home. The solar panels have been designed as a complement to existing heating systems which use a store of hot water in a cylinder. The existing cylinder is exchanged for a cylinder with two heat exchanger coils; one from the boiler in the property and a second from the solar panels. There’s no need for an additional boiler and for every single kilowatt of electricity used to power the ground source heat pumps this system could generate four kilowatts or more in energy for your home. Ground source heat pumps can provide low-cost comfortable heating that use sustainable energy, causing no direct emissions or other damage to the environment. 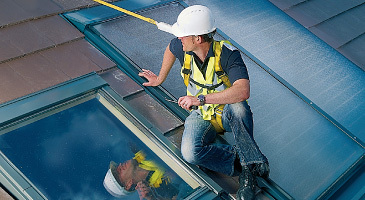 Greenstore ground source heat pumps are suitable for a variety of different properties, to find out if ground source heat pumps are suitable for your property please visit Would ground source heat pumps suit my property?. 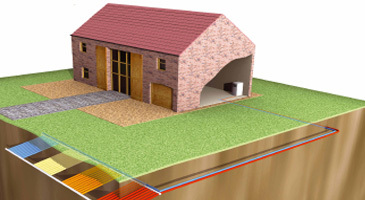 Planning permission for ground source heat pumps has been eased significantly, read more. 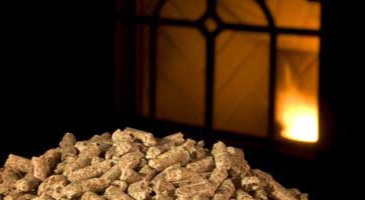 Central Heating Boilers Fuelled by Wood Pellets, Wood Chip and Logs. With the ever increasing cost to heat your home biomass boilers offer an excellent alternative. At just 5.2 pence per KWh, wood pellets offer you a 40% saving over Heating Oil @ 7.88 pence per KWh, LPG @ 8.44 pence per KWh and Electricity @ 10.62 pence per KWh. Worcester Greensource air source heat pumps are intended to be the sole source of heating and hot water production for the home. The Greensource air to water heat pumps use the constant energy available in the air with a refrigerant circuit which allows the temperature to be boosted to a useful level for heating or hot water for the home.